For the rich in London, Dstkrt would be a name that they recognise. 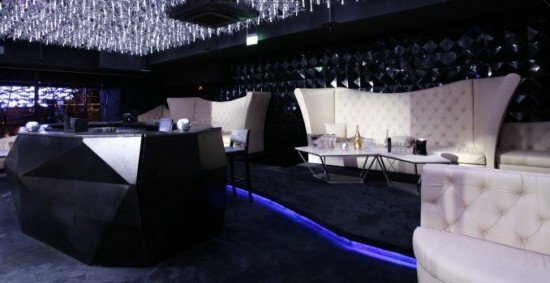 The new bar in London has cost 25 million pounds to furnish – no wonder then it lays claim to the tag of a VIP area within the club that is the worlds first bar made of precious black stone. Dstkrt also has in its bar the world’s most expensive rosé, Château d’Esclans. For those who have not heard of it before, the Chateau d’Esclans Garrus Rosé is probably the world’s most expensive still pink wine. Furthermore, for those who cant help but show off their wealth, Dstkrt offers a special cocktail. 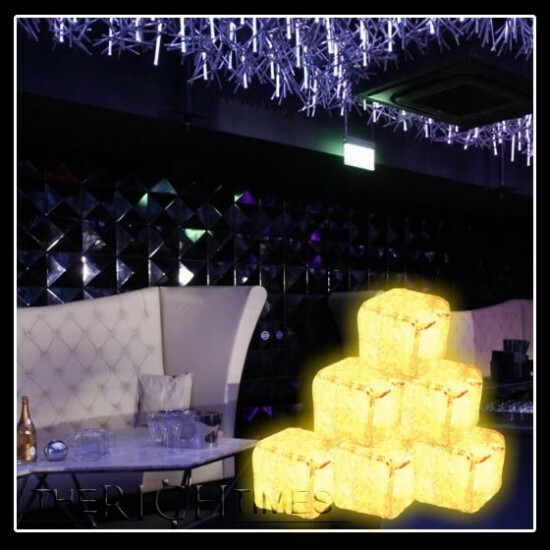 Named as the Dstrkt Gold ; the cocktail is chilled with an ice cube that contains real gold flakes. Perhaps this was the next step in ice cubes after the Névé Luxury Ice Company. Dstkrt has been set up by luxury lifestyle group Brompton Brands in collaboration with the founders of Buddha Bar & Restaurant in Vienna. The bar which is located in Piccadilly is already making waves in London.